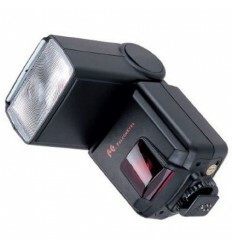 The Pixel X800C TTL Speedlite Flash Gun for Canon is an easy to use speedlite with TTL autofocus. 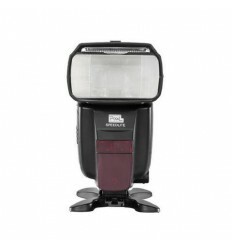 The X800C is equipped with the following features: LCD display, manual- and automatic zoom, red illuminator for focusing in dark and/or low light conditions, TTL metering, automatic shutter setting, 8 adjustable flash exposure ‘stops’ (1/1 – 1/28), bounce head, built-in slave, built-in reflex plate, power saving function, overheating security, accurate and consistent flashes, produces 180 flashes at full power, wireless FSK 2.4 GHz system with a 50 m range, automatic shutter speed setting and red eye reduction. 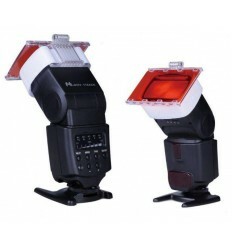 Further, the flash unit has a maximum sync speed of 1/8000s, making it suitable for HSS (High Speed Sync). 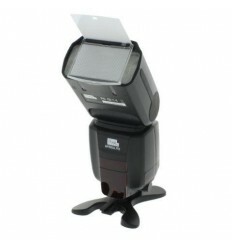 The X800C’s firmware can be updated by connecting the flash unit to a PC, via a USB cable. 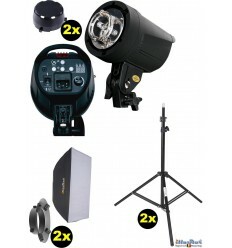 The possibilities of the X800C are easily broadened through our vast range of strobist accessories, such as barndoor sets and mini reflectors and also the Falcon Eyes SGA-K9 strobist set, which can be connected to the X800C through a universal CA-SGU adapter. 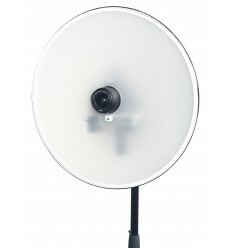 The Pro version of the X800C is identical to the standard X800C, but there’s one important extra feature: the X800C Pro does have a built-in 2.4GHz receiver. You can connect the X800C Pro to a King Pro transmitter. 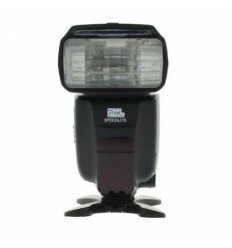 With this solution, one or multiple flashes can communicate with the King Pro, even when there are obstacles between them.